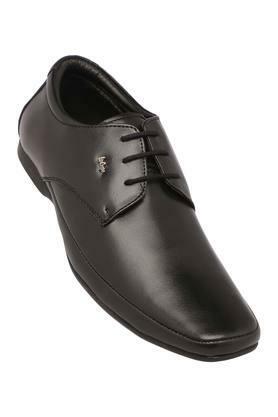 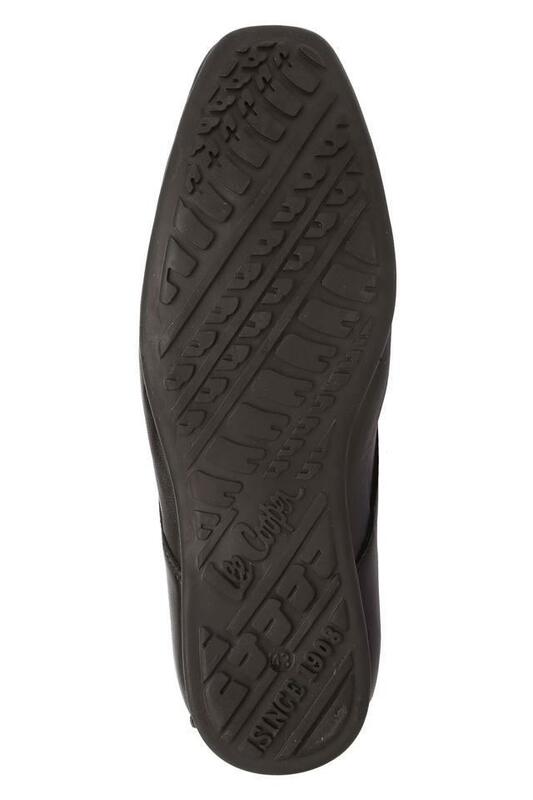 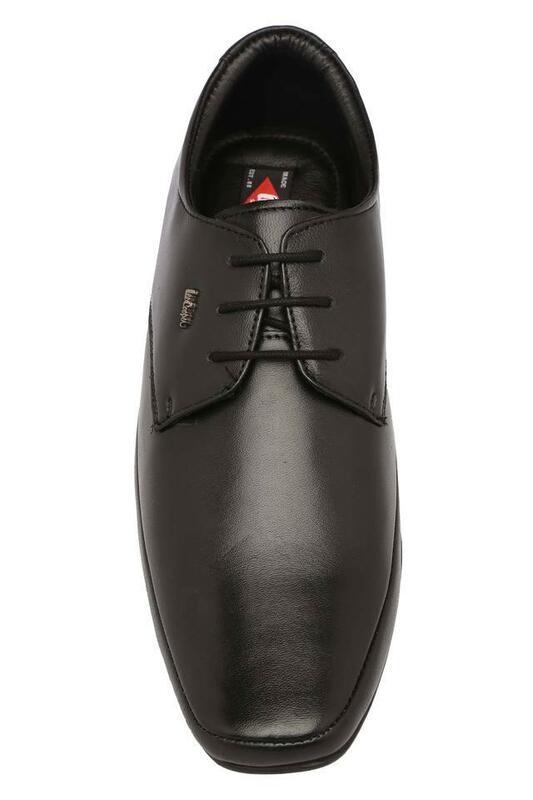 Pep up your style quotient by wearing this pair of formal shoes from the house of Lee Cooper. It has been crafted from a premium quality material, which makes it perfect, while the lace-up fastening will provide you with a proper fit. 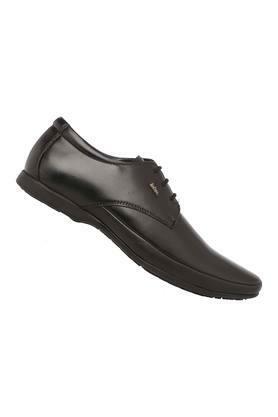 Let your feet indulge in sheer comfort by wearing this pair of formal shoes. Team it with a pair of trousers and a shirt to look fashionable.